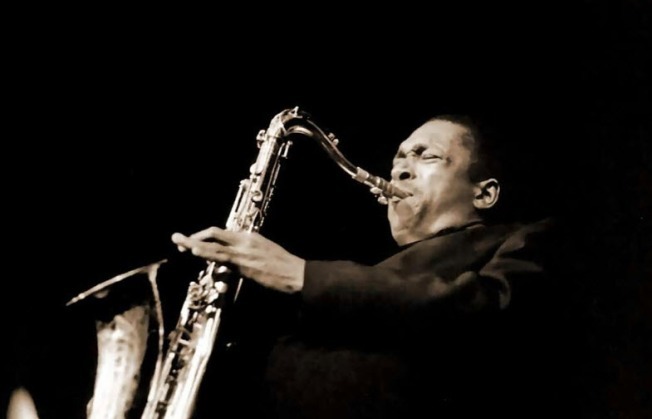 One of John Coltrane's tenor saxophones is joining the jazz collection at the Smithsonian. The museum says jazz photographer Chuck Stewart also is donating some rare and never displayed photographs from the recording session for "A Love Supreme.'' The images come from long-forgotten negatives of photographs taken in 1964. Stewart is known for his images of jazz culture and notable musicians. The manuscript for "A Love Supreme'' is going on display in the museum's ``American Stories'' exhibit through June 17. It's considered one of the great jazz compositions of all time.